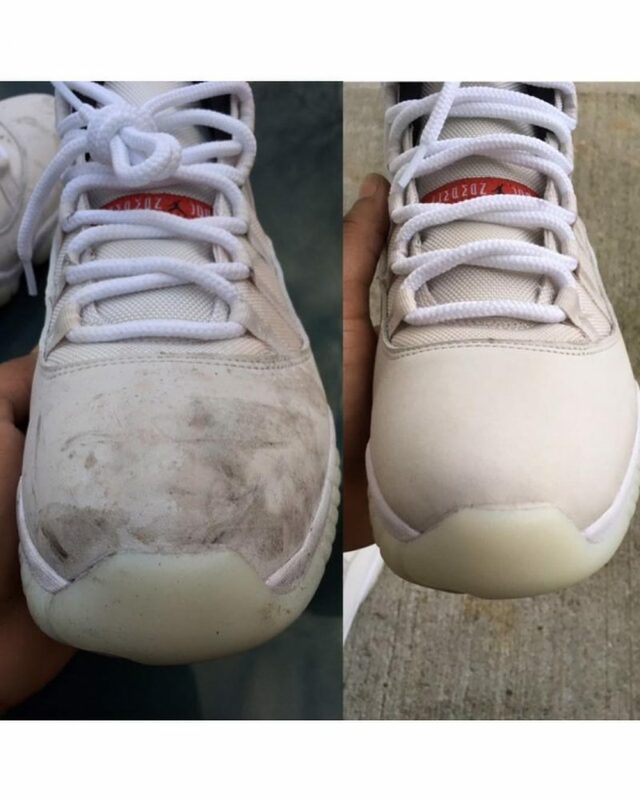 Shoe Cleaner - Best shoe cleaner for Jordans, Nike, Yeezy and more. 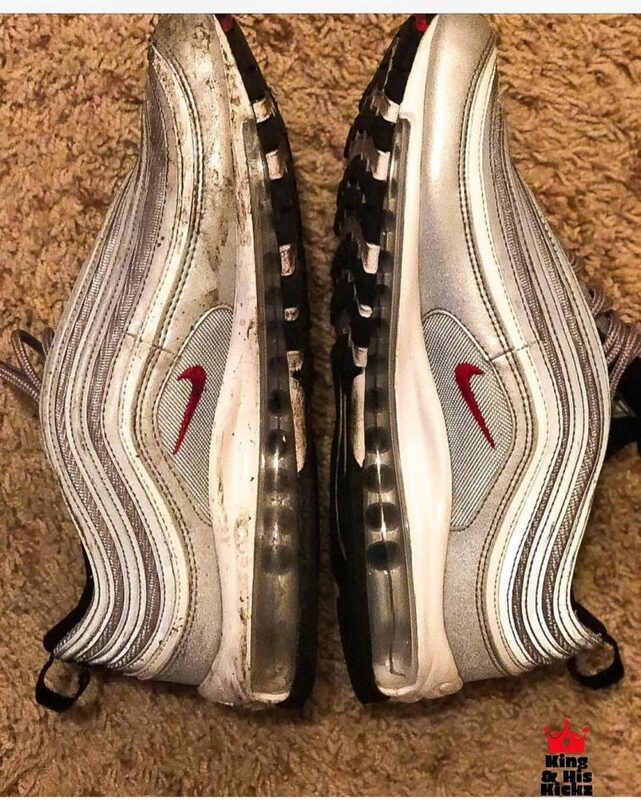 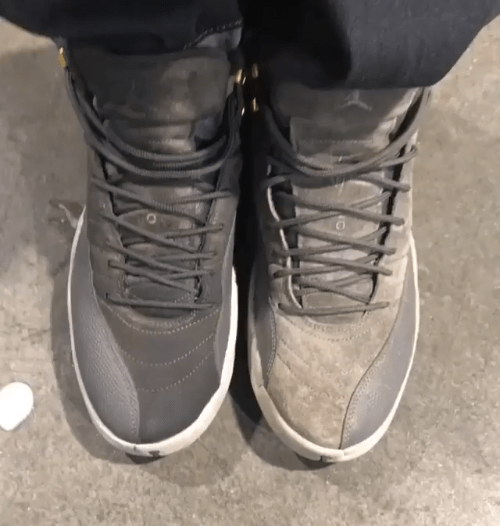 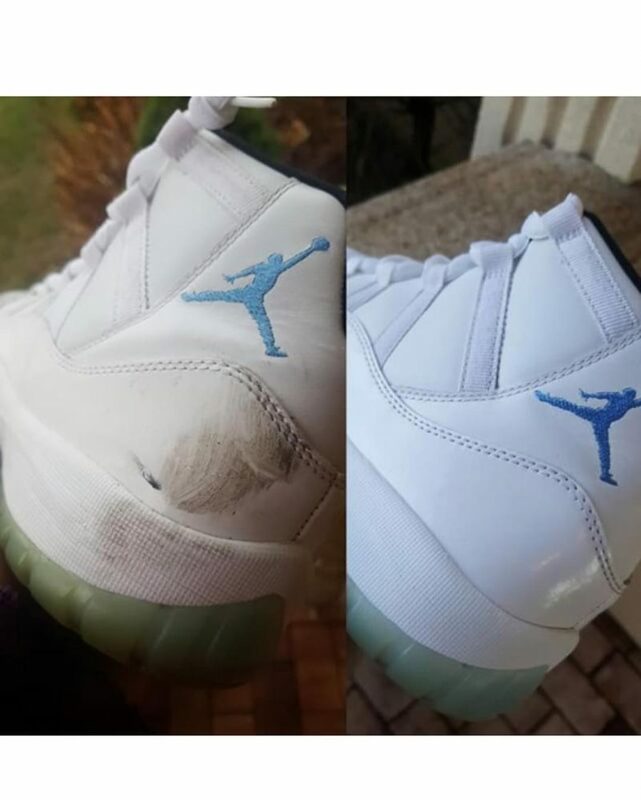 Shoe Cleaner to remove stains from Jordans, Nike, and Yeezy sneakers. 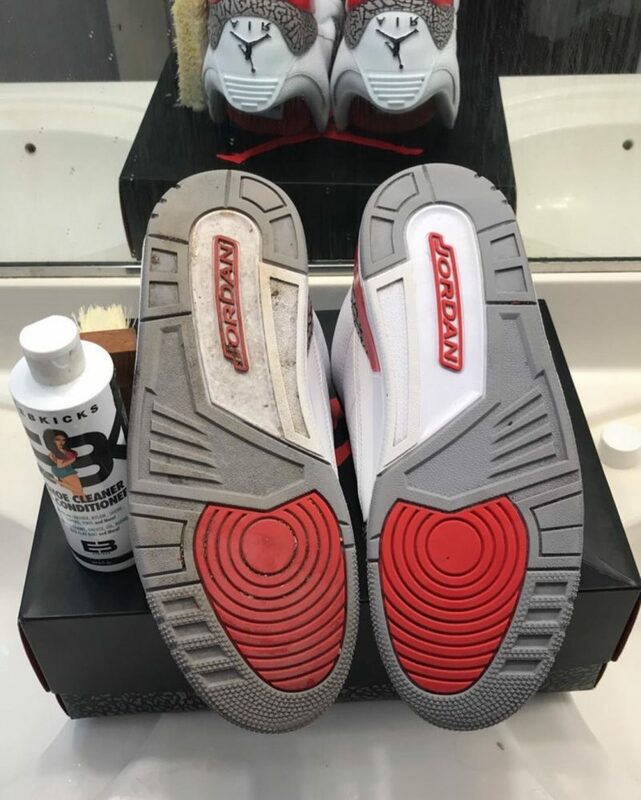 Shop the best shoe cleaner, safe on all materials and colors. 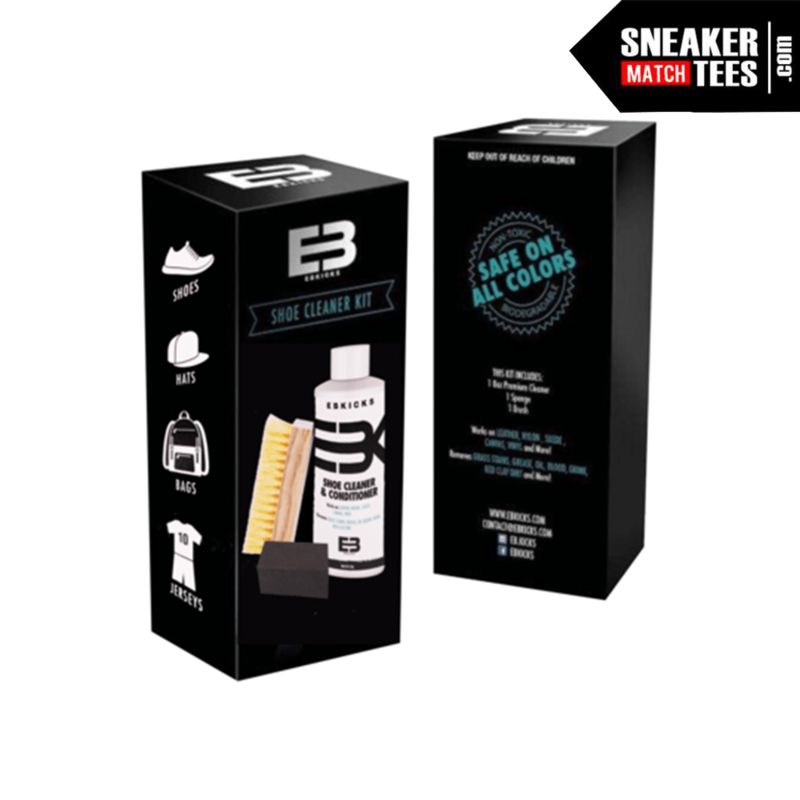 Available in the sneaker and conditioner kit and the Sneaker cleaner kit. 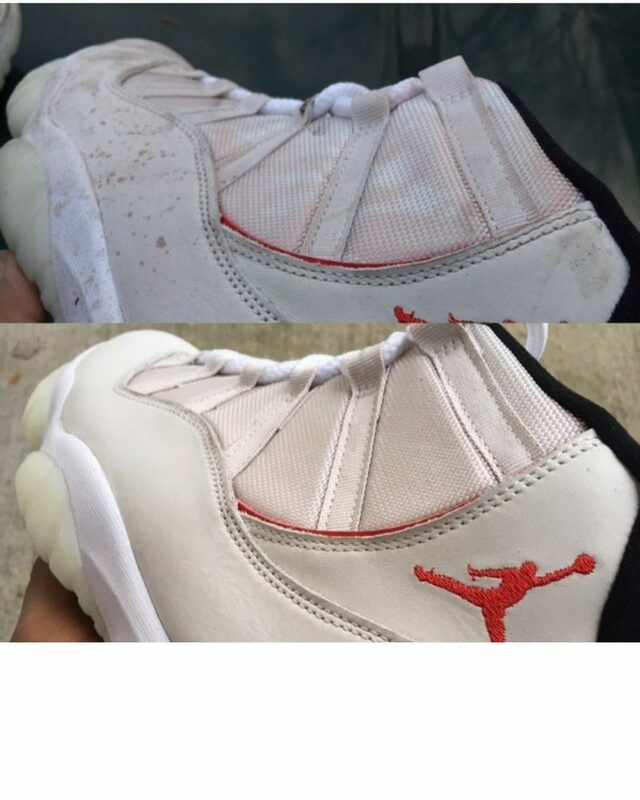 Shop the best Shoe Cleaner by EBKICKS to remove stains and clean any Jordans, Nike, Yeezy sneakers and more. 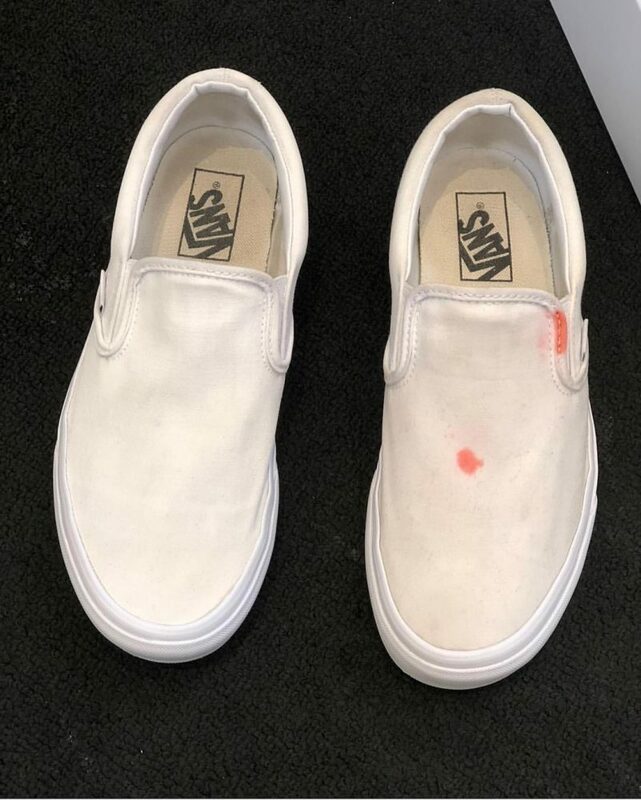 Safe to use on all materials and colors. 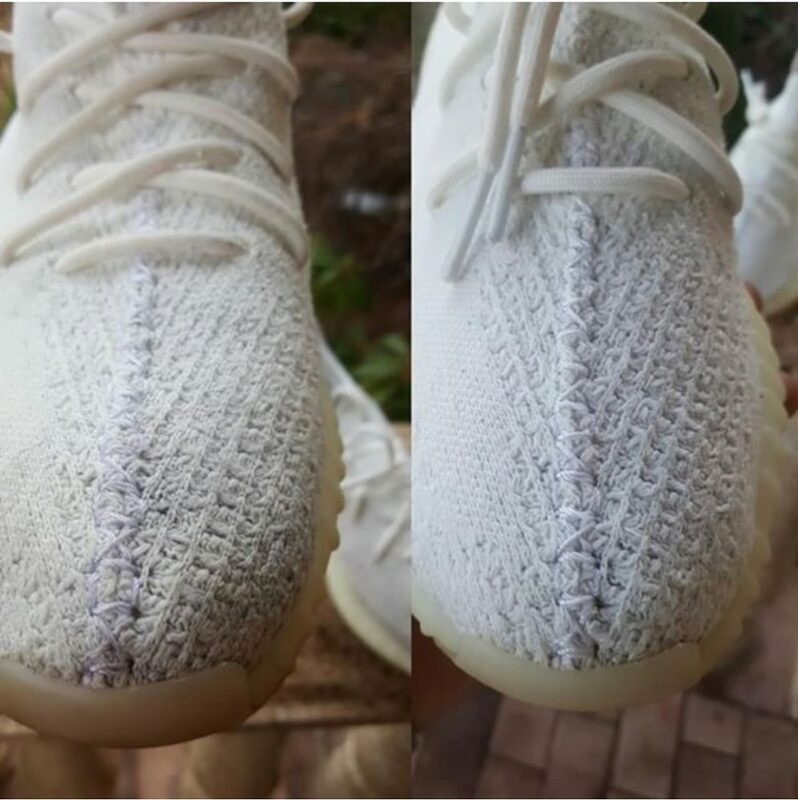 The EBKicks Solution is 100% Biodegradable and works on all leather, suede, nubuck, mesh, canvas, cotton, and more. 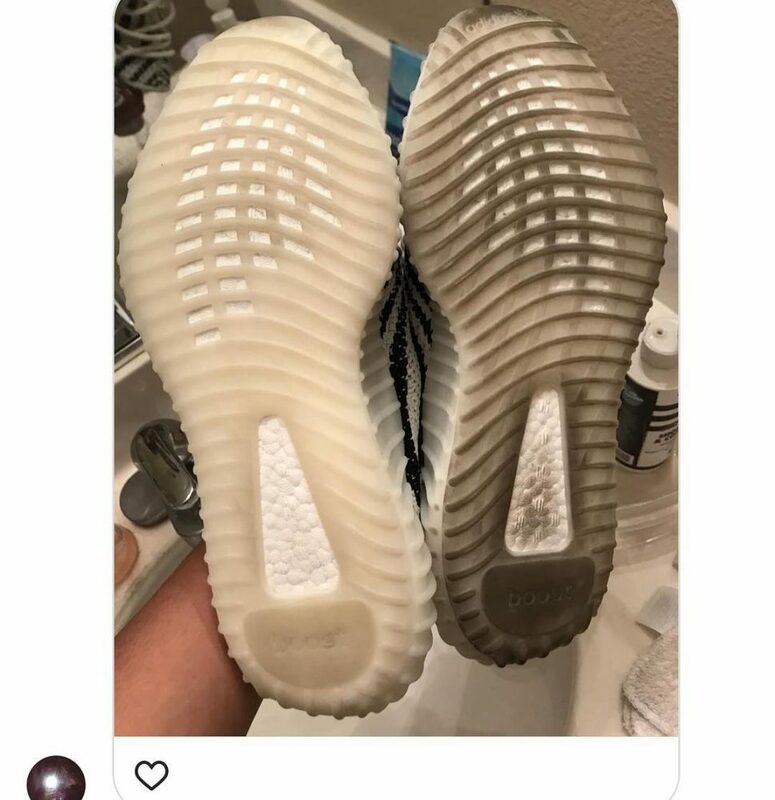 More than just a shoe cleaner! 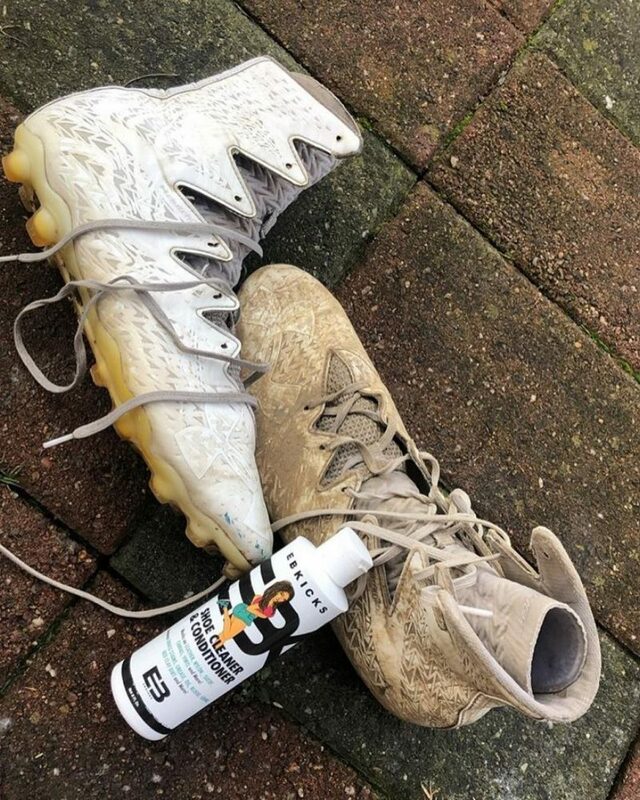 The cleaner and conditioner kit can be used an Hats, Bags, Jerseys, Purses, Jackets and much more.